Buckle up, New Jersey! We're about to take a dark and eerie turn as we explore the four most haunted places in the state. Well, what we deem are the four most haunted places in New Jersey. So, you know, prepare yourself. 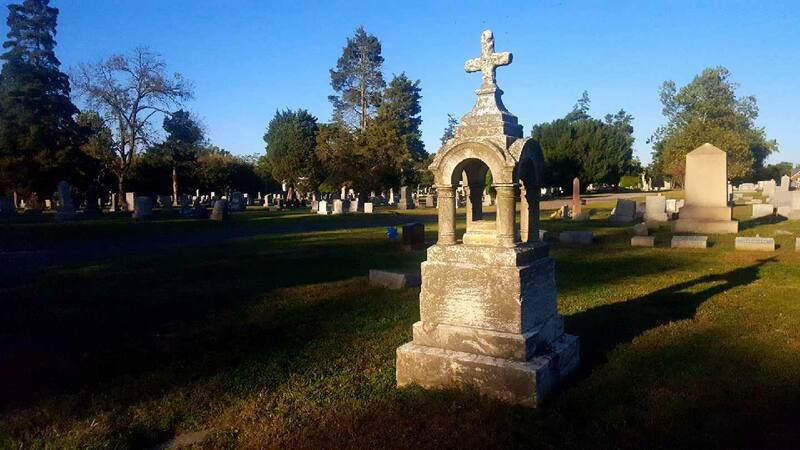 This 200-year-old cemetery is one of the nation's oldest cemeteries that has continuously been in operation and been home to several reported ghost sightings and occurrences throughout the years. Founded in 1776, Eglington Cemetery is the final resting place for some of Gloucester County's wealthiest residents. As you walk the grounds, you may encounter some otherworldly spirits and have the chance to listen to stories from the cemetery's staff. While the public is always open to visit the Eglington Cemetery, please be respectful and behave accordingly when you do. 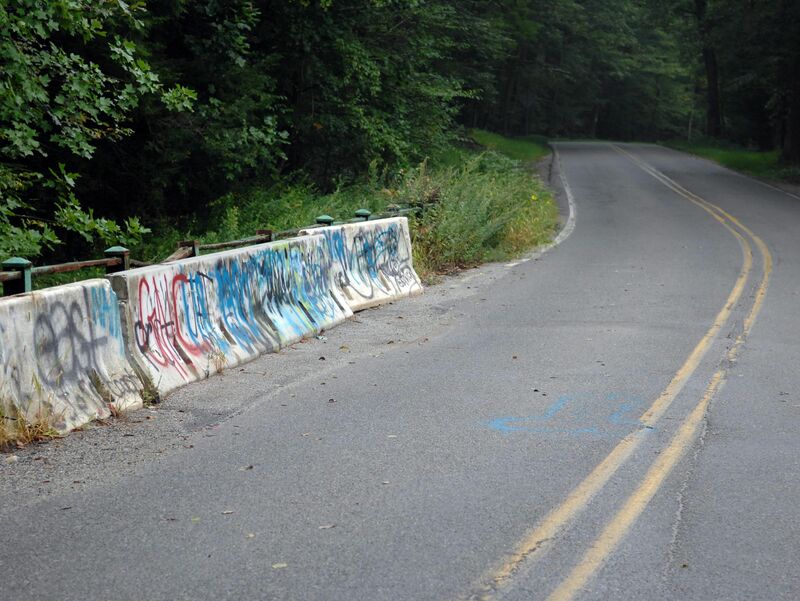 Out of all the eerie places on our list, this narrow stretch of road through West Milford, New Jersey, is considered one of the most haunted. Named by many as the scariest road in America, the nearly 10-mile road has been a hot spot of all things that go bump in the night. The most common ghost story about Clinton Road is that of a young boy who haunts the area and hangs out under a bridge, waiting for visitors to throw coins into the water. It's said that the boy will do a variety of spooky things if coins are left for him. 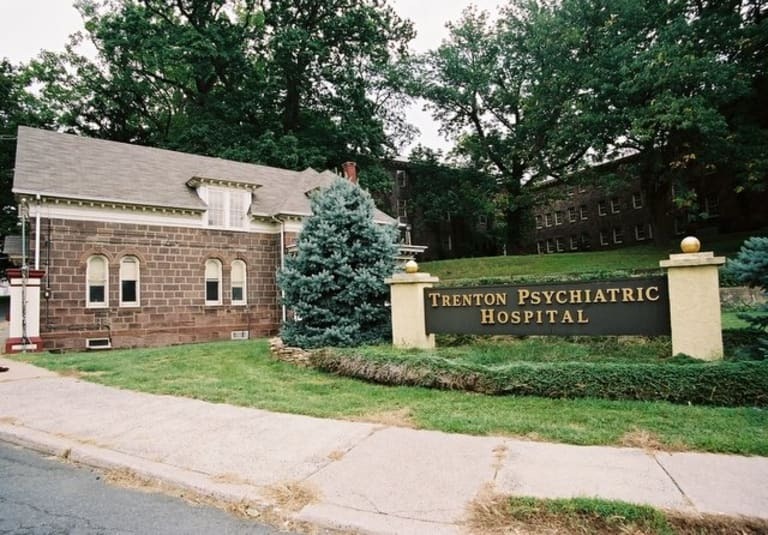 Originally named the New Jersey State Lunatic Asylum, the Trenton Psychiatric Hospital has been treating patients since 1848. The hospital provided excellent care for its patients -- well, that is until 1907 when Dr. Henry Cotton was put in charge. It's been said that Cotton removed patients' teeth, limbs, and other body parts plagued with infection, as he suspected the infections caused mental illnesses. 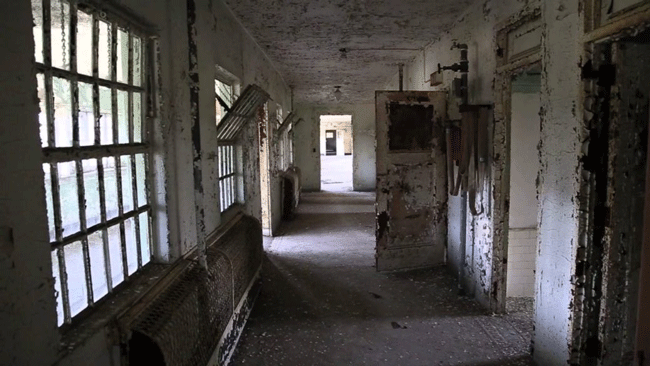 The haunted facility has had several paranormal researchers recount or even capture ghostly activities, including a sighting of Dr. Cotton's ghost, patients with missing limbs, disembodied voices, and more. 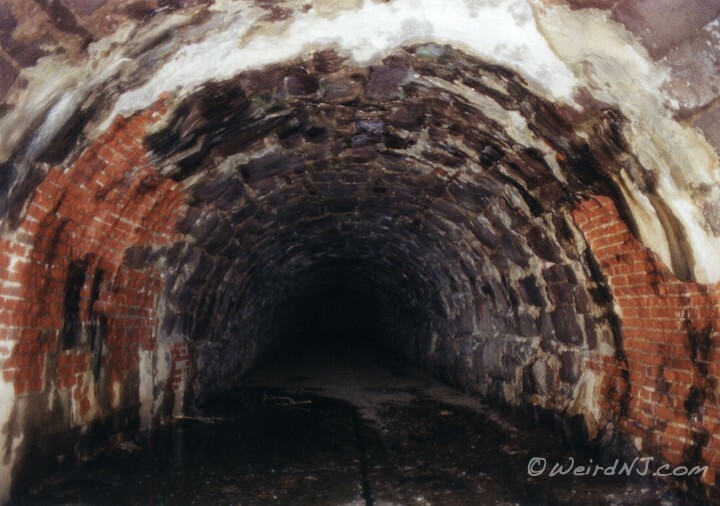 This dark tunnel has been the centerpiece of many spooky myths, and I mean, why wouldn't it be? It is called the Gates of Hell for a reason. Unlike other tunnels, the Gates' entrance is square and has no water flowing through it. The drains are, supposedly, hundreds of feet in length underground, layered seven times (just like the circles of Hell), and are filled to the brim with bones, crosses, decaying corpses, and more. According to Atlas Obscura, a room sits somewhere in the tunnel and can only be accessed by those "possessed with the powers to lift giant axes that weigh thousands of pounds and block the doors." Have you braved any of the above 4 haunted places in New Jersey? Are there some that we've missed in our list? Share them with us in the comments below.